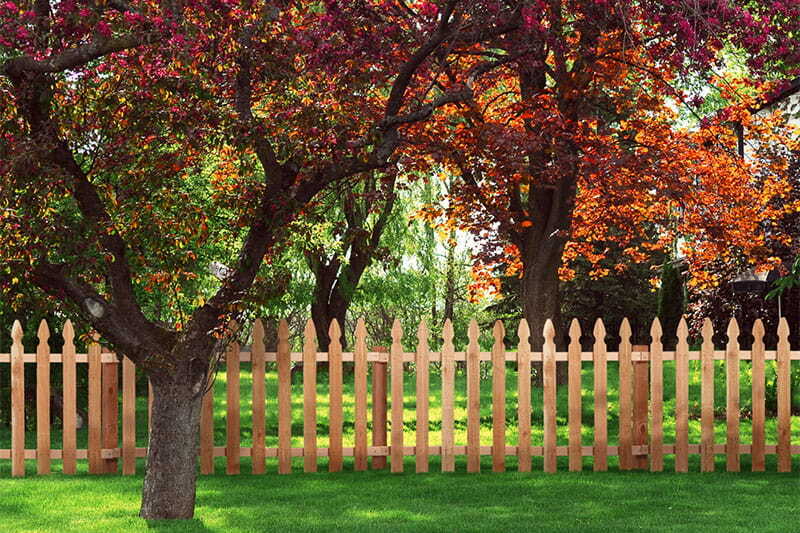 Your simple, quick guide to wood fence picket styles. When it comes to fence picket styles, there is a lot to choose from. But choosing shouldn't be hard - we're here to help. Here are five common wood fence picket styles with examples of each in use. There are a few points you need to consider when choosing your fence style. Check out our blog post on the topic to read more! We offer Outdoor Essentials pickets in a variety of styles, along with other fence components to complete your fence project. View our selection of wood fence components.